i am sure that at some point in your life, you've fallen in love for the first time. but the saying "first love never dies" might not be applicable to all...but in my case, it is. 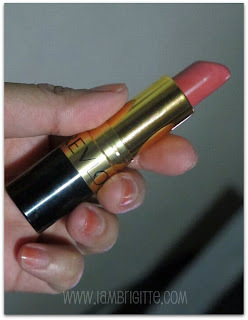 i fell in love with Revlon's Super Lustrous lipstick in Pink in the Afternoon way back 2005. it's the first lipstick that i was able to finish the tube, and one lipstick that i make sure i always have in my makeup stash. Pink in the Afternoon is a pinkish-coral shade that gives you that innocent, sweet look...a great lip color matched with smokey eyes. i LOVE, LOVE this shade! other shades that I love are the shades from the Fire & Ice collection, also from Revlon (except for the red one, which I still need a little more getting used to). 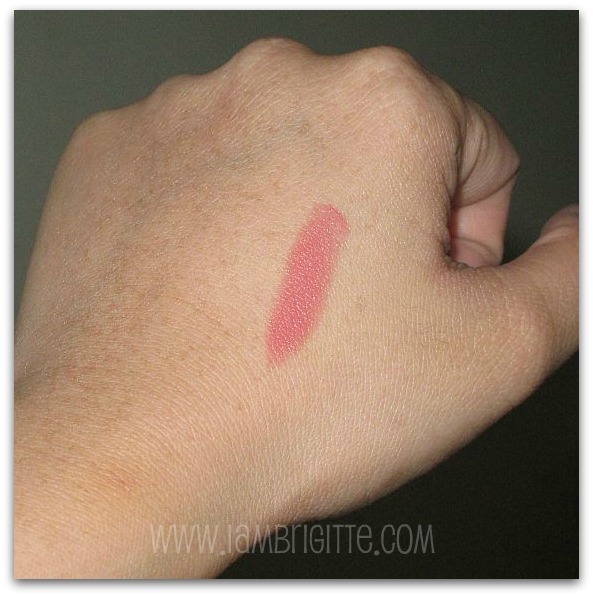 what other lipstick brands do you know that might have the same shade as this? i would love to get recommendations from you. Ang ganda nga ng shade! 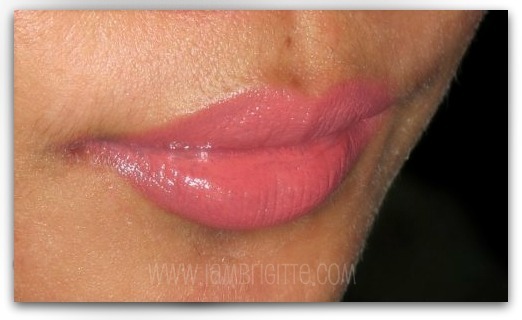 I don't know any other lip color that is the same shade as this one, though. :( I am not very fair, but I am not dark either? Bagay kaya sa kin yan? I'm a total washout when it comes to makeup. Join my giveaway! I am giving away two chic items from Giordano! One of my favorite MAC shades, "Hug Me" has the same effect. 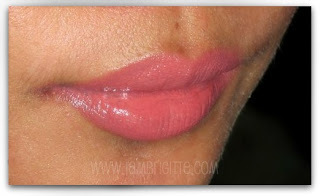 Really natural with just a slight tint of pink :) Nice! i like the title and the lippies!